Publishing magazines or realizing catalogues is something that we really like to do. 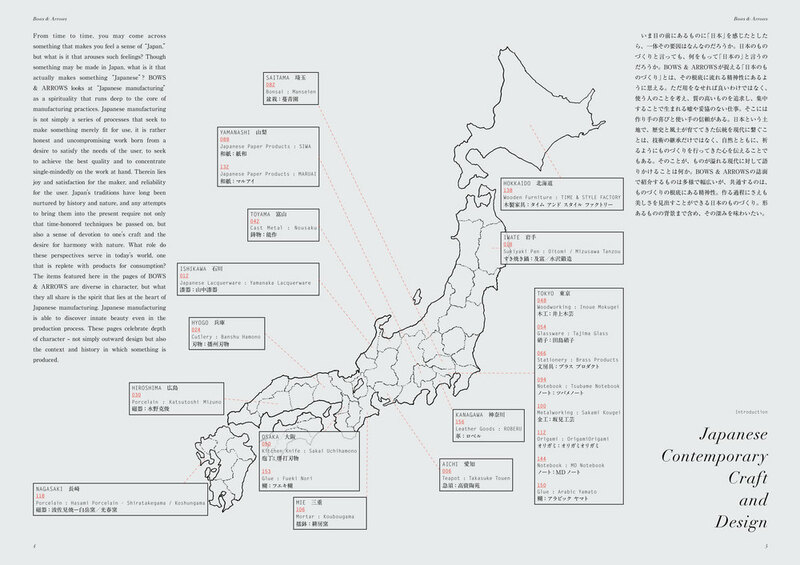 Together with Mediasurf publishing, we have created “Bows & Arrows” in order to promote the activities of Japan-Best, a collective of 10 Japanese brands that we distribute. “Bows & Arrows” is published in Japanese and English: it is sold in selected book stores all over the world. We also collaborate with several brands for their catalogues.